Wide range speed, manual and power feed. Radial arm rotates and tilts +45º. Main parts are made by machine center which ensures reliability and high quality. Machine with small appearence and lot of function. 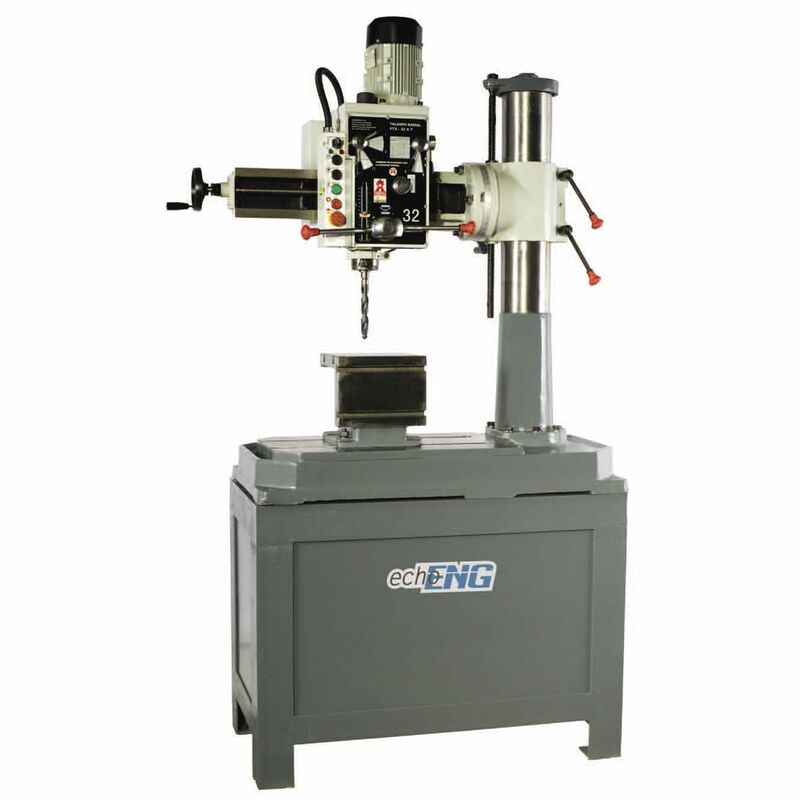 Machine is widely used for drilling, counterboring, reaming, tapping,etc.